Eleven years ago, the Co-Ed Slayer murdered nine female college students on the Oregon State University campus. Lacey Campbell barely survived his attack, but he killed her best friend, Suzanne, whose body was never found. 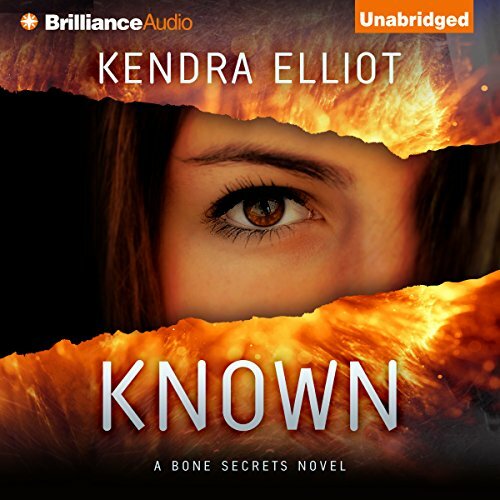 Now a forensic odontologist analyzing teeth and bones for the state medical examiner, Lacey is devastated when she identifies Suzanne’s remains at a crime scene. She finds comfort in the arms of ex-cop Jack Harper, and sparks fly between them, even as a new reign of terror begins. Someone is killing the witnesses who sent the Co-ed Slayer to prison a decade ago. All the evidence points to the Co-ed Slayer as the culprit, only he’s long since dead. So who’s the new killer? And is Lacey next in line to die? 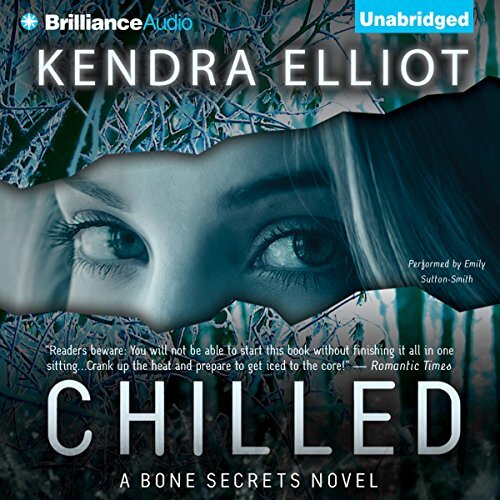 Golden Heart finalist Kendra Elliot unites in-depth forensic knowledge with a passion for thrillers. 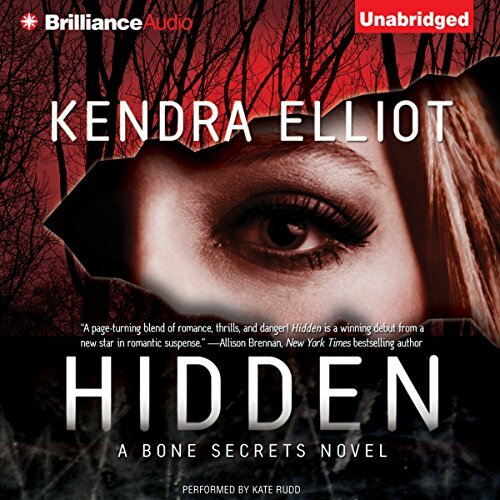 Set amid the snowy backdrop of Oregon, Hidden creates spine-tingling chills. 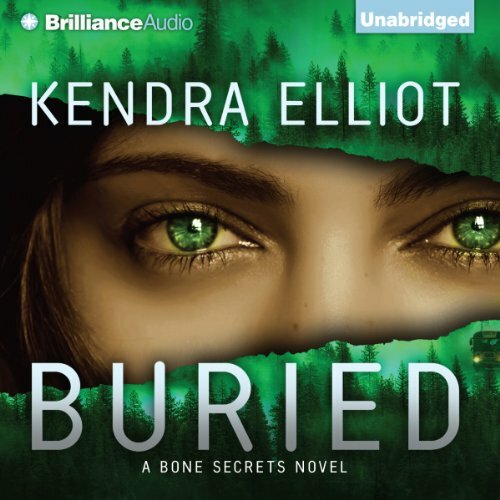 ©2012 Kendra Elliot (P)2012 Brilliance Audio, Inc.
After his brother’s murder, Alex Kinton vows to hunt the killer and administer his own form of vigilante justice. His chance comes when he lies his way onto a search and rescue team and is called to the site of a downed plane in the Cascade Mountains. The team soon discovers that everyone aboard has perished…except for the man Alex is targeting. Alex is determined to do whatever it takes to stalk his prey through the snowy wilderness. Brynn Nealey, the team’s forensic nurse, doesn’t have time for the mysterious outsider. But in the close quarters of the search party, Brynn begins to feel drawn to the hardened and brooding stranger. Reporter Michael Brody is used to getting answers. The one that’s eluded him, though, for 20 long years is learning what happened to his brother, Daniel, the day his school bus disappeared. When the remains of the other children are discovered - and Daniel’s aren’t among them - a desperate Michael calls upon the sole survivor of the tragedy, Chris Jacobs, hoping he will finally break his silence.Constant fear of being found by his kidnapper has driven Chris into hiding. The only lead Michael has is Chris’s sister, Jamie. Kept me guessing until the end! When a dead body turns up in the hot tub at a high-end resort on the rugged Oregon Coast, forensic investigator Lacey Campbell and her fiancé, Jack Harper, realize their vacation is over. One rainy night in the woods outside of Portland, Dr. Victoria Peres is called to the site of a strange and haunting crime scene. Six beautiful young girls — all in white dresses and arranged in a perfect circle — have been left for dead. Only one girl, fighting for her life at a nearby hospital, has survived the carnage. Stranger still, the crime is an exact replica of a decades-old cold case. 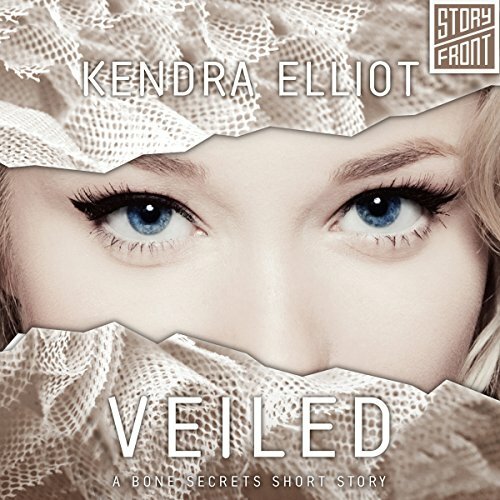 Things only get more complicated when Medical Examiner Seth Rutledge, Victoria’s first love, arrives on the scene. After a brutal snowstorm in the Cascade Mountains, Chris Jacobs discovers two things he never expected to see: the charred shell of a cabin, and Gianna Trask and her sixteen-year-old daughter huddled in an SUV, having barely escaped from their burning vacation rental. Still scarred from a childhood ordeal, Chris knows there's something sinister about the scene - it's the stench of burned flesh. Forced to wait out the blizzard in their rescuer's retreat, medical examiner Gianna Trask wonders if her hidden past has finally caught up with her.